As Amazon searches for ways to make its new set-top box stand out from the pack, the company has begun to offer select customers free, 30-day Fire TV trials. The streaming box starting shipping in early April for $99, and now Amazon looks to be offering it to users for no up-front cost so long as they promise to keep it in good condition. According to reports, the offer appears to be limited in availability and is only being emailed out to select Amazon customers. Amazon will ship a Fire TV box for free, and users have the choice to either purchase it or return it at no cost within 30 days. 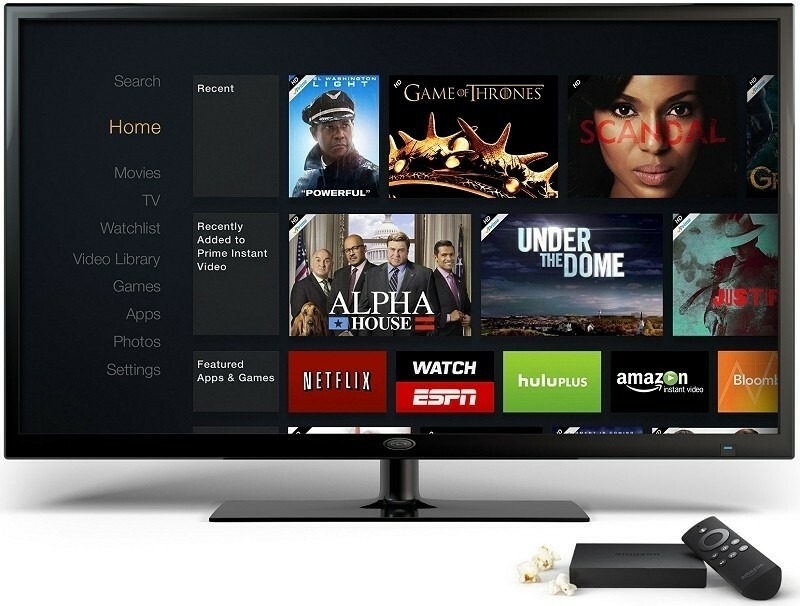 Those who opt in for the 30-day trial wil have to abide by Amazon's Fire TV Return Policies. While it is possible to just buy a Fire TV for $99 then get a full refund using Amazon's normal return/refund system, this special offer allows customers to try out the box with no obligation and avoid possible return fees without spending a dime. Amazon struck a deal with HBO that it hopes will bolster excitement for its new set-top box. The initial HBO offerings part of that deal have now begun to appear on Amazon Instant Video and we will be seeing HBO Go content appear on Fire TV later this year.